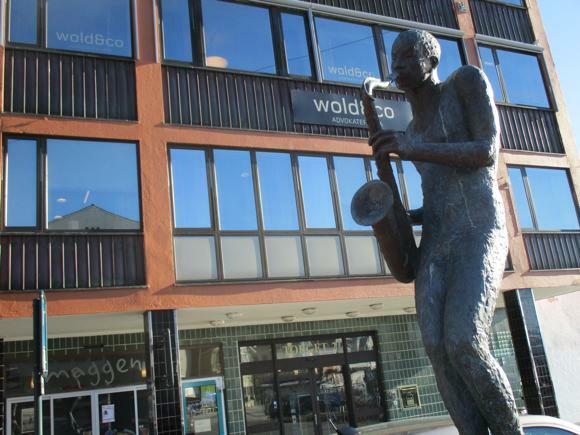 Destination for the Norwegian title three times in four years, jazz-crazy Molde is the tranquil, waterside setting for a modern footballing phenomenon. Based at the equally picturesquely sited Aker Stadion, fjord ferries gracefully gliding by alongside, flagship club Molde FK became a major force in the domestic game around the same time the stadium was built in the 1990s. 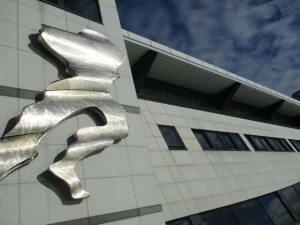 Muscling in on local rivals Rosenborg Trondheim and matching their achievement in reaching the Champions League, the club owed their initial success on the pitch to Ole Gunnar Solksjaer – more recently Molde’s title-winning manager – and their stadium to two local entrepreneurs, Kjell Inge Røkke and Bjørn Rune Gjelsten. One having made his fortune in fishing, the other a world powerboat champion, the pair pumped enough money into Molde to move the club from their modest communal stadium high up above the town’s cemetery and into the new-build Aker Stadion. Their other football venture, Wimbledon FC, proved a massive and controversial loss, the club soon relocated to and rebranded as Milton Keynes. Not that Molde were always ‘FK’. Trade and tourism a century ago meant this former fishing port was a cosmopolitan coastal hub. 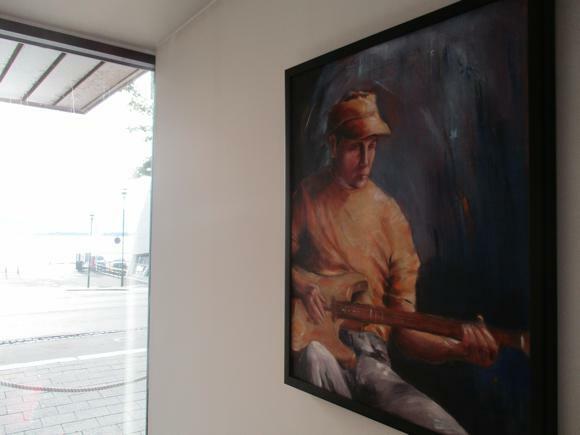 Among the cluster of contemporary hotels now operating around the Aker Stadion, the Fjordstuer displays photos of Kaiser Wilhelm II, a regular holidaymaker here when the first football club, soon to be called ‘International’, was founded in 1911. While the game remained amateur and the renamed Molde FK local-league, foreign influence continued to reign. English coach Caspar Smith arrived in 1938, bringing modern training methods, though the newly created national league of Norway was dominated by the southern team of Fredrikstad. Molde main rivals were SK Traeff, who still play at communal sports Idrettspark, home of FK from 1955 until the boom years of the late 1990s. 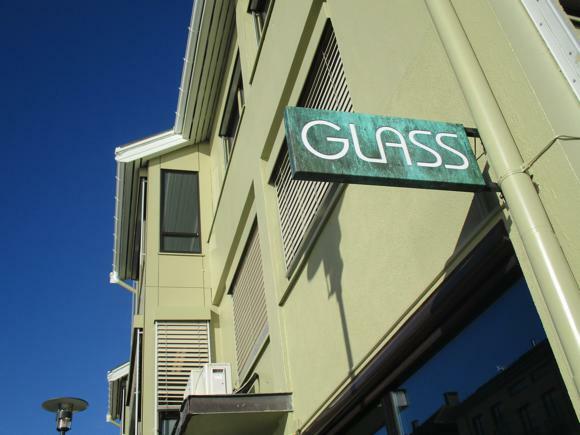 In many ways, Molde and its success mirrors the post-war progress of Norway itself. Heavily bombed in World War II, its wooden church destroyed, Molde bounced back, modernised and thrived, its economy strong enough to make a millionaire out of Molde-born Kjell Inge Røkke. Average crowds at his Aker Stadion (aka ‘Røkkeløkka’) are below 10,000 – it only holds 11,800 – and there’s still a distinct local feel to the club. Captain Daniel Berg Hestad, who played both with and under Solksjaer in the 1990s and 2000s, comes from a long line of FK players. He recently broke his father Stein Olav’s appearance record and looks set to move into management at the Aker Stadion, given Solksjaer’s brief and perhaps unwise stint in the Premier League in 2014. Molde Airport, so close to Moldefjord that it feels like you’re landing on water, is 5km (3 miles) east of the town centre. Serving mainly regular services with Oslo, it is connected to town by an awaiting bus (Nkr65, pay on board) run by different companies throughout the day. It takes 10-15min to reach Molde Trafikkterminal in town, close to the ferry terminal, the town’s several hotels and around a 10min walk to the stadium. It pulls up at and departs from unmarked stop 0 outside the station newsagents. Visitors are also encouraged to share a cab provided by TaxiSentral (+47 712 52811), around Nkr300 to town. Regional buses traverse town but everything is a short walk away, including the stadium. 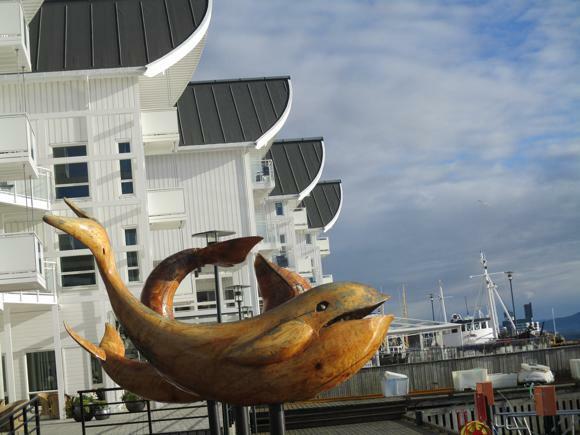 The Molde Tourist Office in the main square closes after September, leaving information duties until May to two friendly ladies in the outdoor adventure store at Storgata 13. 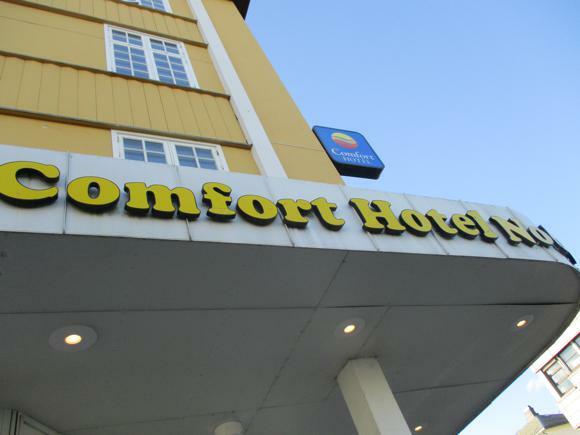 Hotels are otherwise listed on the Visit Molde site. Two straddle the stadium. Rising up Dubai-like over the waterfront in the shape of a sail that lends it its name, the Scandic Seilet is the top place in town, with a sky bar, gym and sauna. Steps away from the Aker Stadion, the hotel entrance sports a bust of former Norwegian Prime Minister Kjell Magne Bondevik, a Molde-born FK fan who officially opened the arena next door. 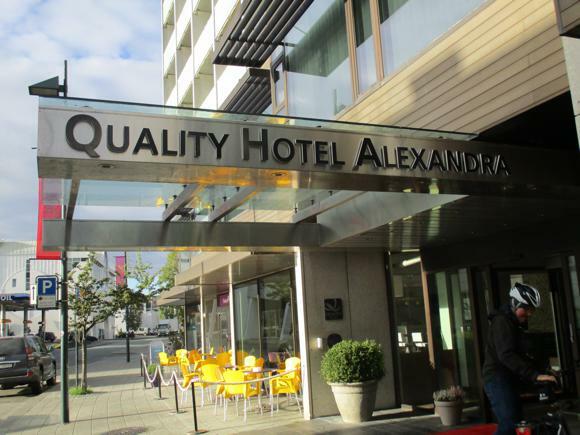 It is often referred to on maps and timetables as Rica, its former hotel-chain owners. 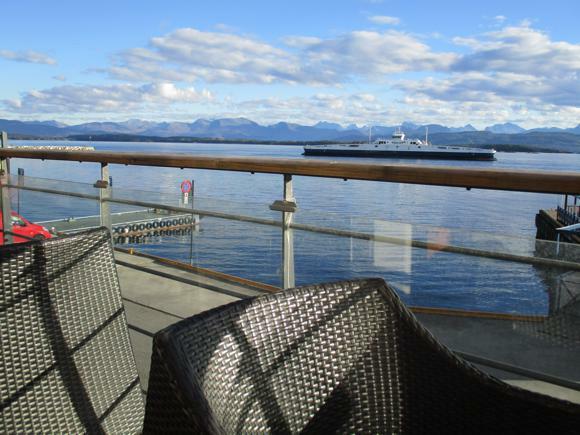 On the town side of the ground, the Molde Fjordstuer is a stark white complex of waterfront-facing cabin-like rooms, whose terrace events bar, Løkta (‘Lighthouse’), serves pre-match, post-match and half-time. Also close, the Quality Hotel Alexandra dates back to 1883 but provides contemporary cocktails in its BarA. 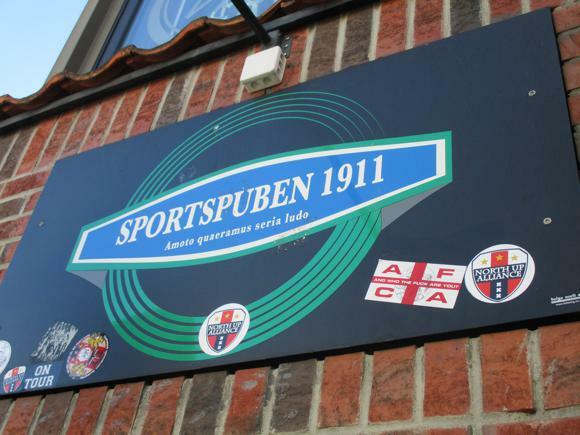 On the other side of this prominent building is the in-house but individual Sportspuben 1911, the main football hangout in town. 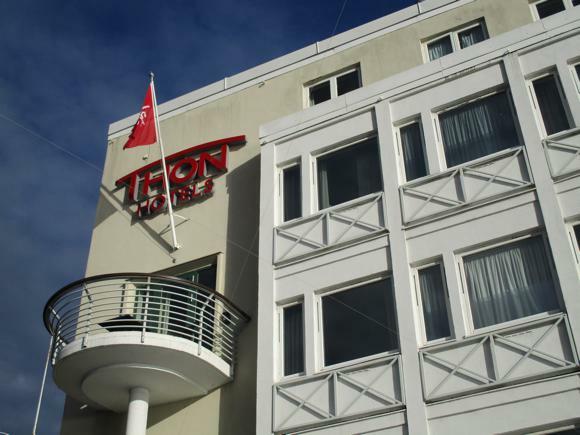 Over the road, nearer the waterfront, the comfortable Thon Hotel Moldefjord is the local branch of this reputable nationwide chain, attached to the Egon restaurant where breakfast is taken. In the cheaper bracket, the equally central Comfort Hotel Nobel, referred to by all as ‘Nobel’, has its own bakery. Quiet during the day and early in the week, Molde springs to life on a Saturday night, when domestic Ringnes beer flows copiously. 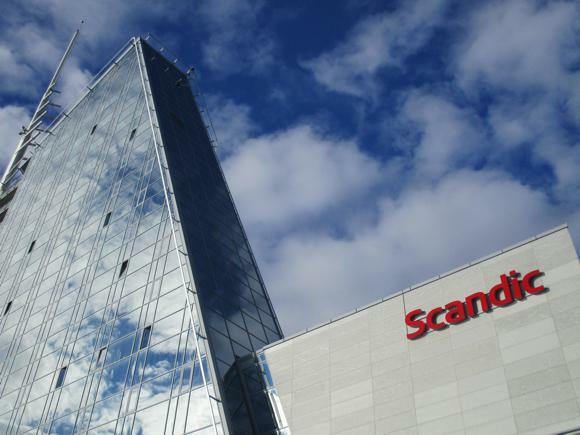 The key venues are on and off the main street of Storgata and adjoining square Torget. Anyone’s first port of call should be the evening-only Sportspuben 1911, officially part of the Quality Hotel Alexandra but whose corner location makes it feel like a separate operation. 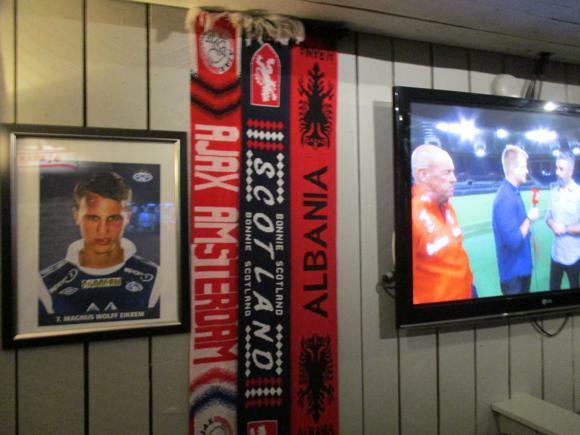 With its own friendly, hard-drinking regulars, bare brick inside and out, this Molde FK hangout is also a classic pre- and post-match destination. Visiting fans have left their various scarves – including West Auckland Town’s. Pub grub includes the popular hooligan’s fish ‘n’ chips. At the other end of the hotel building, BarA is a trendier, jazz-centric, cocktail venue. 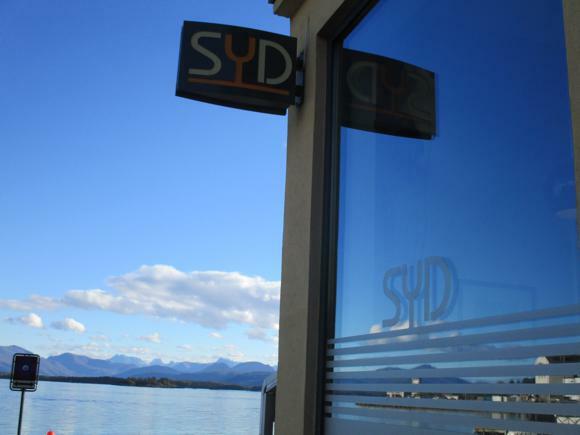 Also appealing to a more discerning clientele, facing each other by the waterfront and under the same owner, Syd and Glass focus on wine, good food (including set lunches) and jazz. 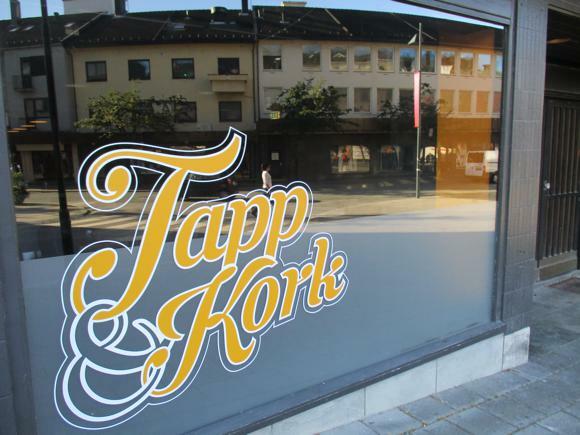 More pub-like and only recently opened, Tapp & Kork (Storgata 27) provides rarer beers in a more informal atmosphere. 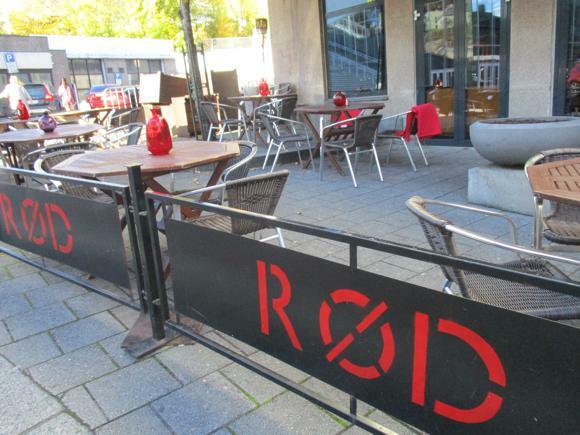 Nearby Rød Bare Blå, attached to the fine-dining Gørvell restaurant, is a relaxed bar/eaterie by day, transforming into a lively basement nightclub of a Saturday. 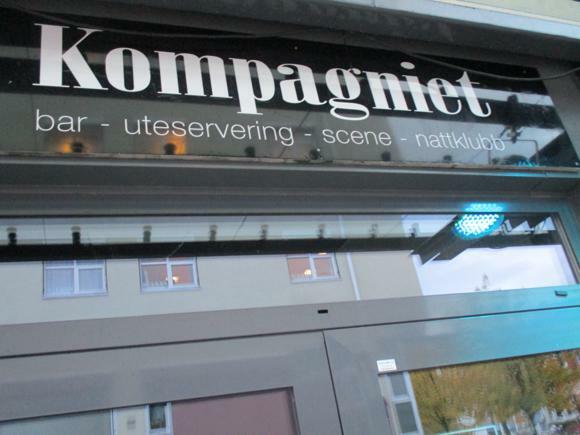 The other main nightspot, Kompagniet, opens Wednesdays, Fridays and Saturdays in the parade of outlets on the side of the bus terminal nearest the fjord. 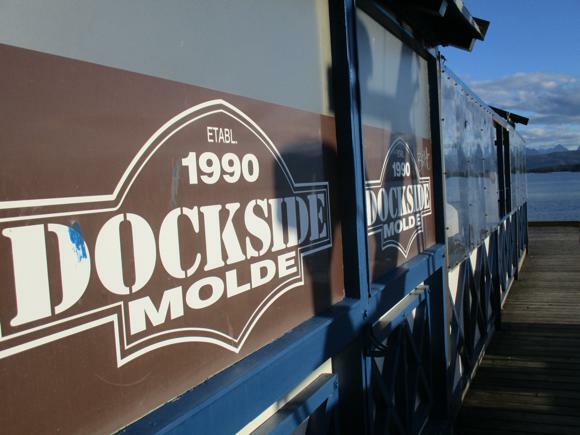 Mention must also be made of Dockside, a hard-drinking spot on Torget with a separate summer venue along the adjoining jetty. Next door Peppes Pizza can provide a relaxing beer either on its fjord-facing terrace or in its retro-themed interior. 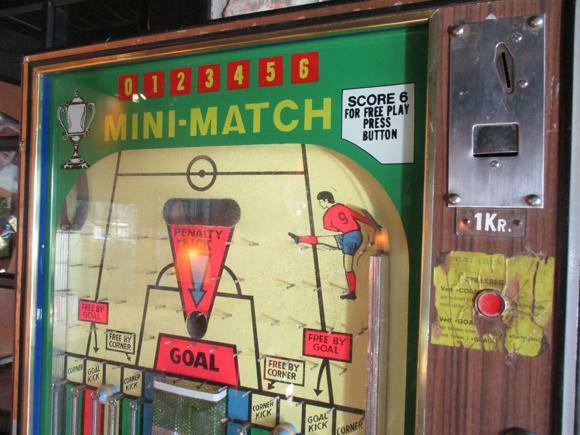 A rare spot in town for a daytime drink, it has a flat-screen TV for match action later on.